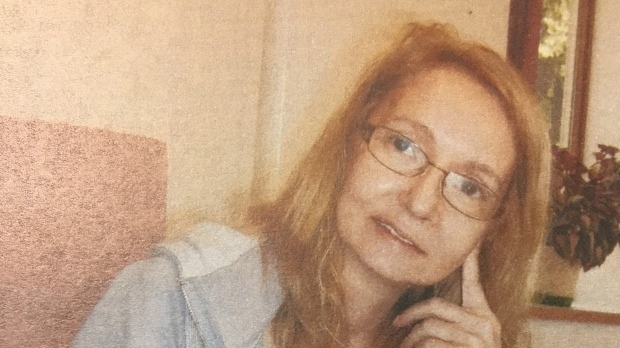 MONTREAL -- Jocelyne Lizotte's Alzheimer's disease left her unable to care for herself, but she was not considered to be at the end of life before she was allegedly murdered, a physician testified Wednesday at the trial of Lizotte's husband. 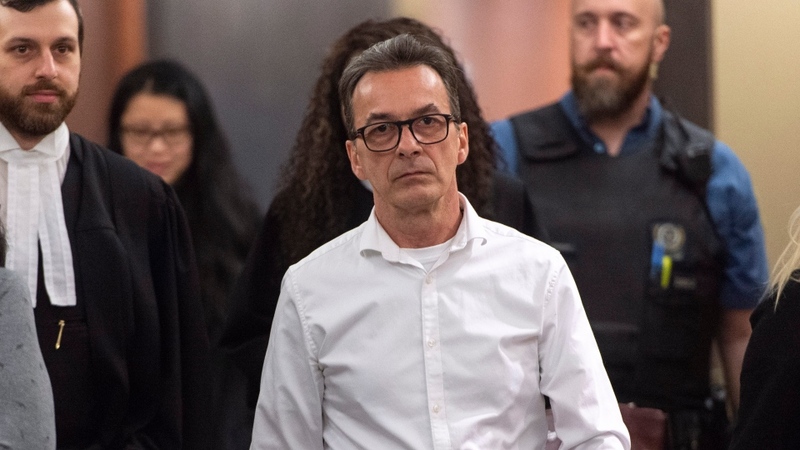 Dr. Micheline Pelletier told Michel Cadotte's jury trial that by the time Lizotte arrived at the Emilie-Gamelin long-term care facility in January 2014, her Alzheimer's disease was at an advanced stage. She had been diagnosed with early dementia at age 49. She could not speak, recognize her loved ones or perform day-to-day tasks and was essentially cut off from reality, Pelletier explained: "She wasn't able to take care of herself." Cadotte, 57, is charged with second-degree murder in the death of his wife of 19 years, accused of suffocating her with a pillow in her room in February 2017. The Crown alleges he was unable to handle his wife's deteriorating health. 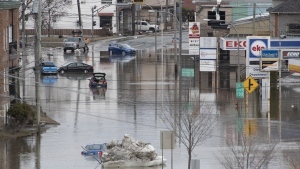 Pelletier said Lizotte, 60, could eat and walk with assistance, enjoyed baths and slept well. Other than Crohn's disease, she had no other major health ailment. Pelletier said she met with Cadotte days after Lizotte's arrival at the facility. They decided that given Lizotte's condition, she would receive comfort care only, and a do-not-resuscitate order was put in her file. She testified that Lizotte's health situation was largely unchanged during her three years at the centre. Cadotte was often at his wife's side. "He walked with her. He came to see her quite often. He helped to feed her. He was very present," Pelletier said. She said he was primarily preoccupied with three issues involving Lizotte's care -- her medication dosage, her diet and daily walks. Cadotte feared the medication dosage was to blame for the rapid progression of her disease. Pelletier testified staff reduced the dose of anti-psychotic medication used to control agitation, but removing it altogether made the patient unstable and increased the risk of falls. Pelletier was at her office on Feb. 20, 2017 when she was informed of Lizotte's death. She told police officers who tried unsuccessfully to revive Lizotte there was an order not to resuscitate her. A few hours later, Pelletier officially pronounced Lizotte dead at the request of the Quebec coroner's office. Crown prosecutor Antonio Parapuf told the jury in his opening statement Tuesday that Cadotte had suffocated his wife. In the moments after the crime, he allegedly texted his brother-in-law, writing, "Sorry brother-in-law, I know I've caused you hurt, but I cracked." Under cross-examination, Pelletier was asked by Cadotte's attorney, Nicolas Welt, about the lack of medical consensus on what constitutes end of life. "I think that you don't have to watch television often to know it's a big problem, and the law on end-of-life care is questioned because we don't have a definition of end of life," she said.